HDR Concert #4 is closed for submissions! The post will be live on Wednesday 12AM Central Standard time US. 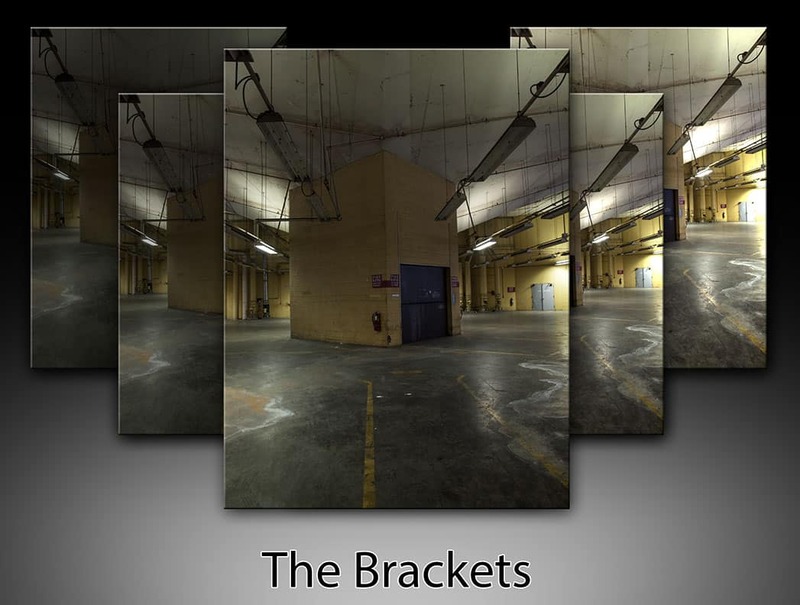 Thank you everyone for your submissions and feel free to download the brackets and experiment with them if you were unable to make it in.